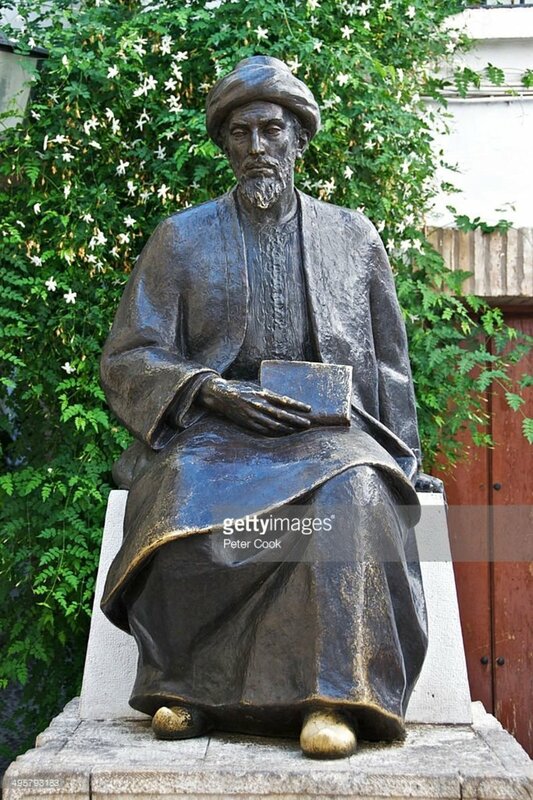 Moses Maimonides (RaMBaM) was one of the most influential figures in Judaism. He believed that religious beliefs should be logical and able to be challenged, through this Moses believed that faith and reason were to be integrated and that people were expected to find God through knowledge and wisdom. Moses explored and challenged the religious beliefs and concepts of Judaism in his three major works; the ‘Commentary on the Mishnah’, the ‘Mishneh Torah’ and ‘Guide for the Perplexed’. Moses was born in Cordoba in Spain in 1138; at this time Spain was a peaceful country where Jews, Christians and Muslims lived together. This time was a period of significant intellectual growth and each religion in the area was adapting concepts from the religions around them. In 1148 the Almohads, an extremist Muslim group, conquered Spain and the once peaceful community was in disarray. The Jews were forced to choose between exile, death or conversion to Islam; Moses family fled to Morocco and settled in Fez this was where Moses acquired most of his secular knowledge. These events obviously had a significant impact on Moses; his first two works were directed at the persecuted Jews living under Islamic rule. Moses published his commentary on the Mishnah in 1186, which highlights the meaning of each Mishnah in a simple, systematic way, which helped ordinary Jews to understand without in depth study of the Torah. Moses’ commentary on the Mishnah explained the link between learning the Torah and putting it into practice in the everyday life of lay Jews. The ‘Commentary on the Mishnah’ was written in Arabic and therefore easily accessible to lay Jews living in Muslim areas. This text helped to provide leadership for the scattered communities of Jews at a time when they were being threatened by Islam. Moses formulated the thirteen principles of faith in his commentary on the Mishnah, which highlight the main features of the Jewish faith and assist in consolidating the core beliefs of Judaism. These principles became the core beliefs of Judaism, although Moses was criticised because he did not elaborate on the thirteenth article of faith. Twenty-five years later Moses rewrote the thirteenth article of faith in his ‘Treatise on the Resurrection of the Dead’. 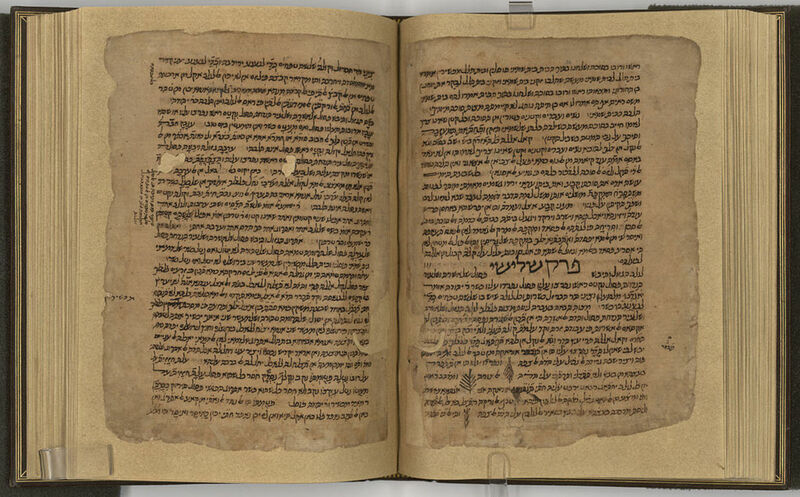 The ‘Mishneh Torah’ compiled by Moses between 1170 and 1180 contained a code of Jewish law. 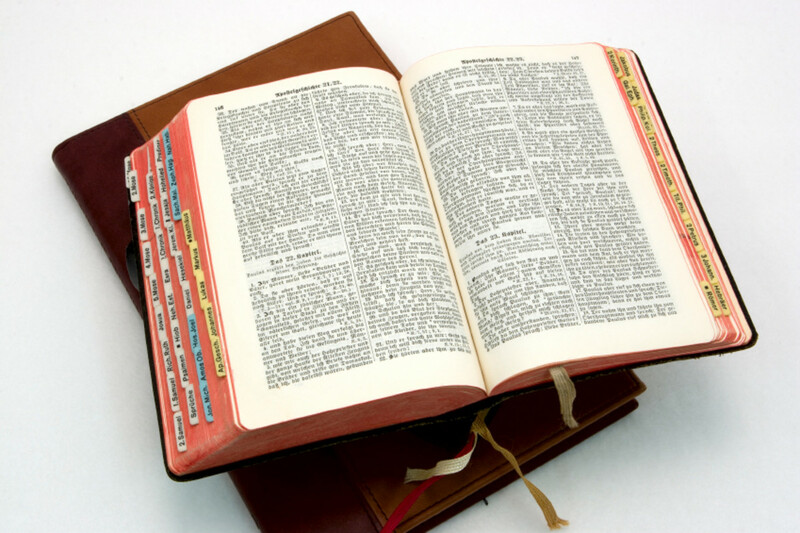 The ‘Mishneh Torah’ consisted of fourteen books written in Hebrew in a style easily accessible to lay Jews. The ‘Mishneh Torah’ made Jewish law more relevant to the average Jew without extensive study of the Talmud. Many people from the rabbinic world felt threatened by the ‘Mishneh Torah’ because for the first time lay Jews would be able to understand the laws of Judaism without the assistance of the Rabbis. The fourteen books deal with belief in one God, Jewish ritual and civil laws for example blessings, circumcision, holy days, relationships, dietary laws and ethics. 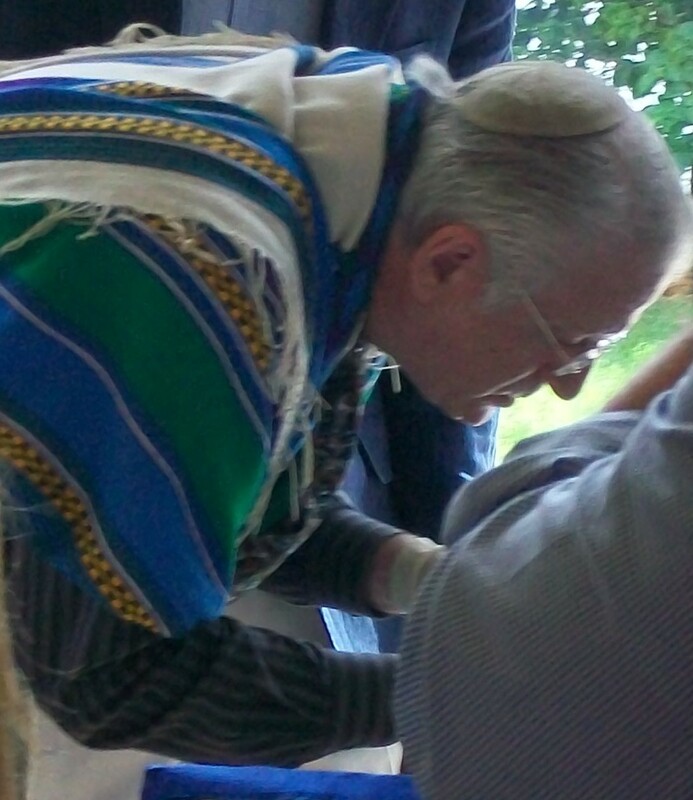 The ‘Mishneh Torah’ also deals with the interpretation of the notion of the Messiah. 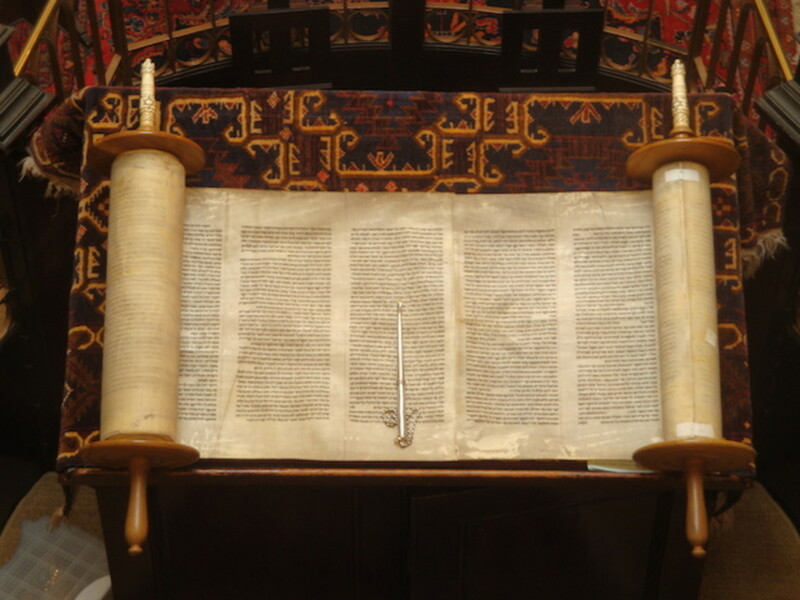 Although the ‘Mishneh Torah’ was an excellent source of spiritual knowledge and understanding for the Jewish community it also received a great deal of criticism. 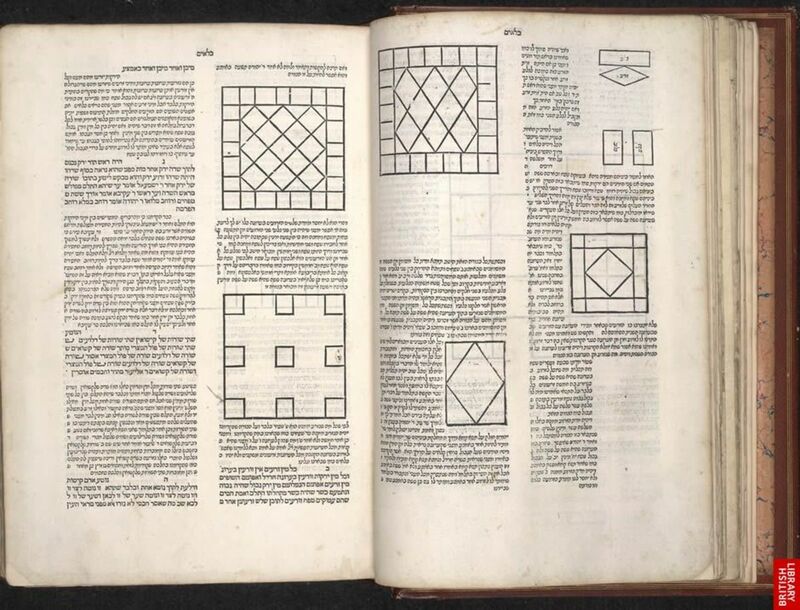 In 1190 Moses Maimonides wrote the ‘Guide for the Perplexed’ or ‘Moreh Nevuchim’, which explained that religious belief should be logical and open to intellectual debate. This text was extremely difficult and written in Arabic, it was aimed at the more intellectual Jews yet assured less educated Jews that their religion was one with a sound basis so they would not turn away from Judaism. 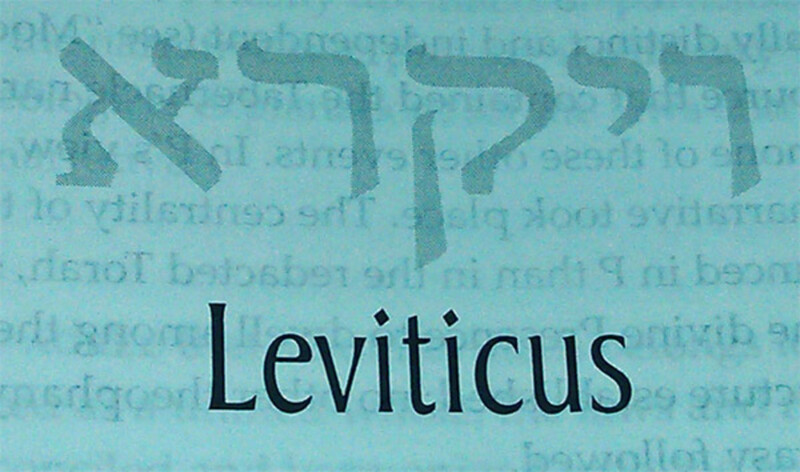 The ‘Moreh Nevuchim’ concluded that God should not be taken literally as described in the bible. 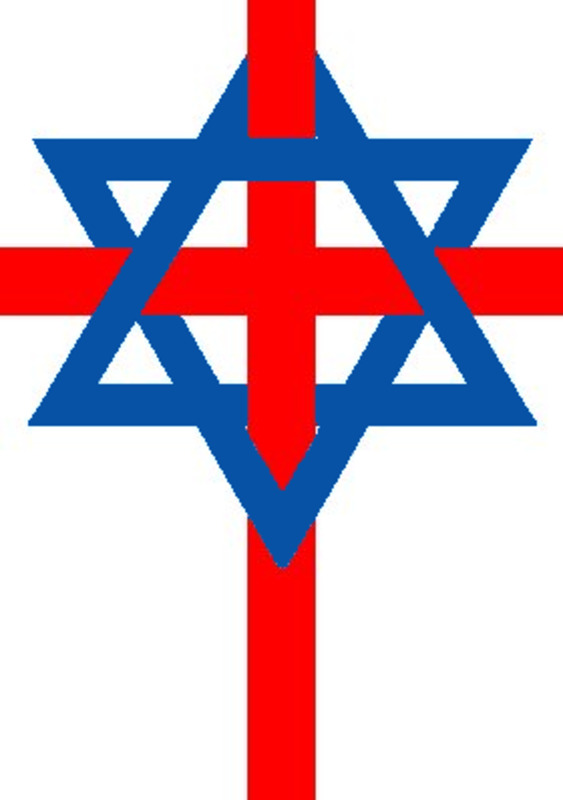 The ‘Moreh Nevuchim’ was surrounded with the most controversy as it challenged the existence of God and the belief in the literal interpretation of the Torah, it encouraged Jews to question and philosophise the teachings of Judaism, the rabbis and Jewish authorities were not impressed and this led to Moses being persecuted due to his unwavering beliefs. 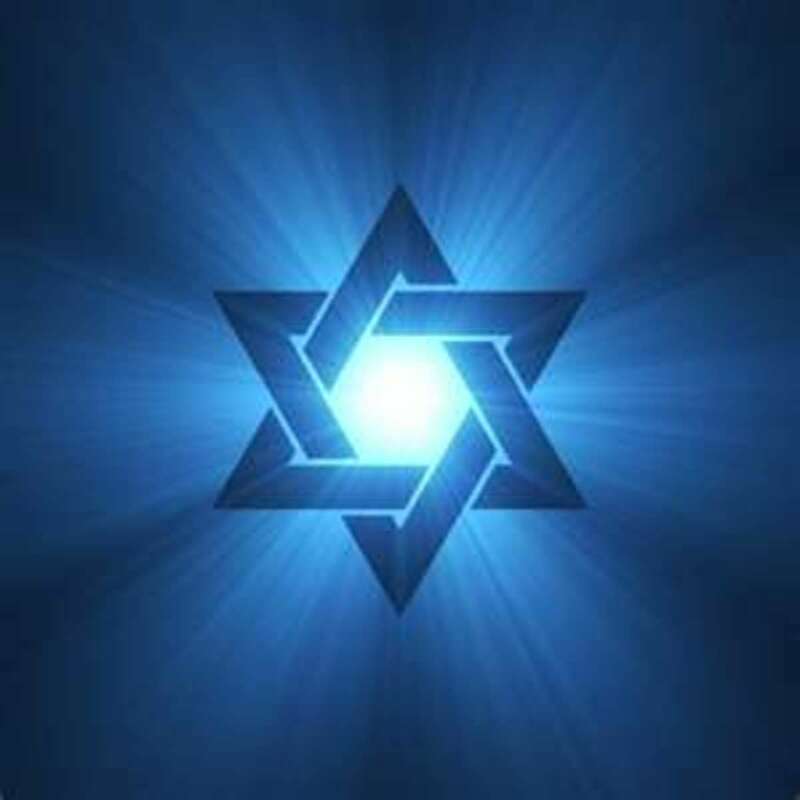 The ‘Moreh Nevuchim’ explained contradictions in Jewish theory by integrating the Aristotelian view of God it was viewed as heresy as most Jews had no connection with Greek thought. Moses was appointed leader of the Jewish community in Cairo due to his major works and the impact they had on the struggling lay Jewish community of the time. Moses’ works allowed Jewish law to be read in a clear, logical and organised manner, which gave the illiterate section of the Jewish community a better understanding of how to live out their faith. All strands of Judaism regard Maimonides highly including the Hasidism as his works included the mystical teachings of Kaballah and the Zionists as he declared that it is a mitzvot to take possession of Israel and live there. Moses’ work was highly influential to other scholars after him; not only Jewish but Muslim and Christian also for example Moses’ teachings impacted on the works of Augustus a Christian scholar. 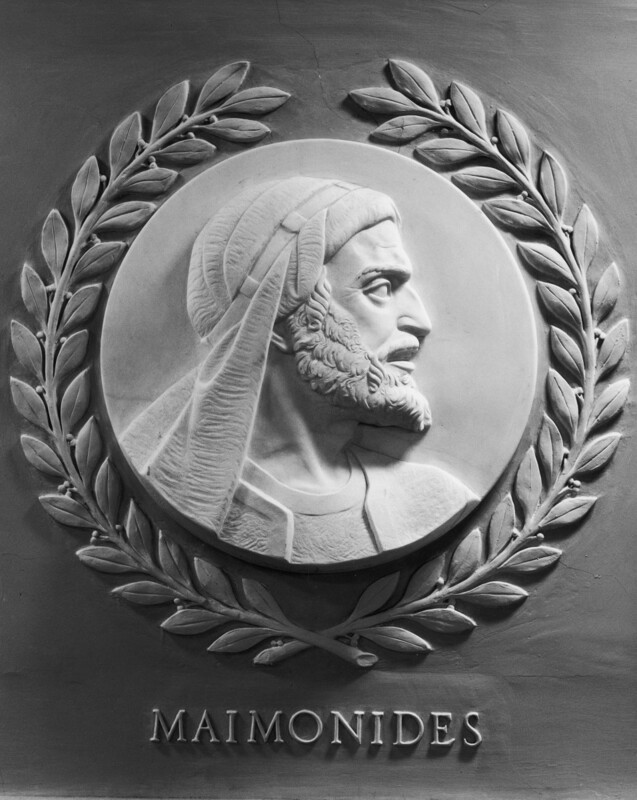 Maimonides’ work is still highly regarded today as it is still used in the everyday lives of Jews. His works summarised the Jewish laws making them easier for the lay people to understand and had a significant impact on the lives of Jews throughout the world. I note (as an aside) that noted atheist Woody Allen recently repeatedly misinformed the public in his recent film "Cafe Society " that "jews don't believe in an afterlife ". This was wrongly stated several times in the film. Jews in fact do believe in an afterlife and also of course in God. Thank you for a well written and interesting hub. in his "13 principles of faith" Moses puts high emphasis on the belief in God as the number one rule for all Jews.